People born with a lot of air in their chart connect and communicate with ease. Air is the most social element, with the ability to take an ‘aerial view’. These people can keep things in perspective, have an even temperament and are rational and objective. 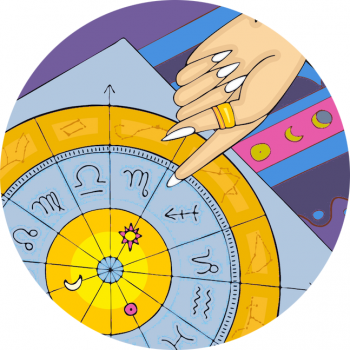 The air signs are particularly civilised and mental beings, with an ability to conceptualise ideas. Air is everywhere, filling empty space and seats at gatherings. Air IS societies, civilisations and the masses. Speech is dependent on air as it passes out of our lungs, travelling through the air on sound waves… Air IS communication and Air Mail!